Pryor Media is proud to offer a wide variety of separate, but in many ways complementary services for you and your business. It’s our primary service, that’s no secret. What is a secret, is that we also like giving away our own secrets. 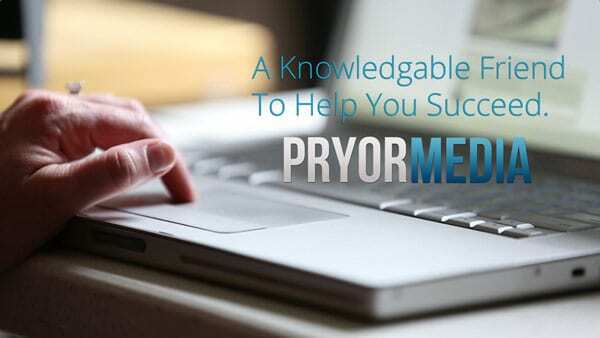 Pryor Media prides itself on being an education company as well as a results company. Get what you want, and learn how to make it better at the same time! If you want to learn that is… Or we can just do something cool for you. That works too. 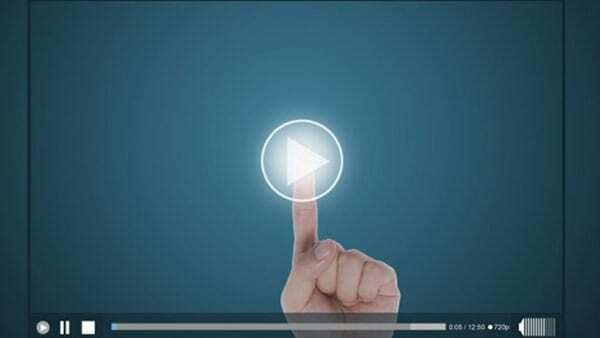 Whether you’re looking to take control of your brand with a video for your company, or you’re looking for custom video training for your product or app, Pryor Media can help. We’ve got well over 300 hours of video produced in the past. We kind of know our way around this stuff by now, and our customers love the personal approach given to their projects. Need a good voiceover talent for your video? Pryor Media can help! 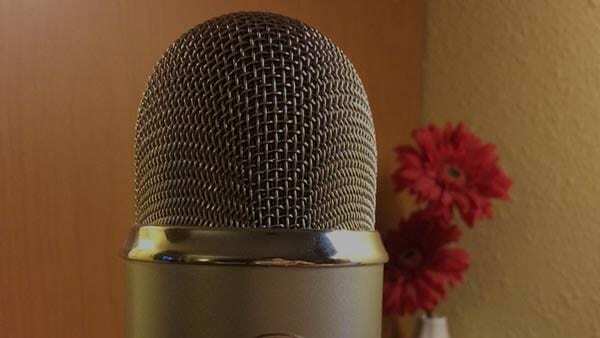 Charlie’s got years of experience broadcasting his voice around the world, has hosted several web shows in the past, as well as provided voice talent for software companies like WPMU DEV, PayDirtApp, and more! Articulate, exciting, and well-paced voice talent takes your voice to the next level! We offer three different levels of service for website production, based on your needs. Basic, our cheapest package, is the base option that’s included with every package onward. A great looking website, at a great price. Our PLUS package adds training and extends support. Pryor Media Website Consultation Service is a limited availability service that allows clients to subscribe to ongoing support and training for their website production. This is the perfect service for those who wish to build websites themselves, but want great help and advice along the way. We love the X WordPress theme here at Pryor Media, and have extensive knowledge about it. We can train you to work with it as well with one-on-one training sessions, or with custom training videos made just for you covering whatever you’d like. If you’ve already got a site with the X theme, but you didn’t build it with Cornerstone, we can transition it for you! Offering several tiers for different levels of customer needs, Pryor Media offers amazingly fast web hosting services at great rates. The intelligent and aggressive caching system makes everything super-fast with no effort on your part. Comes with a 60-day money-back promise on your subscription. We can help you migrate existing sites too. Pryor Media differentiates itself from the entire industry by offering first-class education with every website built. We understand the costs can rack up quickly when making changes to your website down the road. We’d like to show you how to do things yourself if you want, to make things faster and cheaper for you later. You never know… you might just like it. Nothing makes me prouder than offering great enough service that you’ll want to come back for more. So far, with almost 200 clients served thus far, over 90% of them have asked us to do something else for them after their project was done. It’s a statement that requires no words. Happy people tend to stick around, and we love having you here. Pryor Media isn’t in the sales business. To this day, we haven’t spent a single dollar on advertising campaigns or marketing. Honestly, Charlie’s pretty bad at being a typical businessman. It’s a crazy idea, but if you treat people right, tell them like it is, and be completely up-front and honest about how things are going on their project, things tend to work out great. We live by that idea here, and will always be completely open with you at all times. Nobody likes talking about money, but sooner or later, it will come up. It’s inevitable… so let’s address it right here: We offer competitive rates with everything we do. No matter if it’s a website or a commercial for your business, the rate is always estimated to you based on time. Estimates are capped as well, so even if we’re off a little, we won’t ever charge you more than +15% of the estimate we gave you before, so long as it’s still the same project scope.